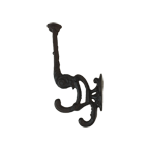 This coat hook is made in the Mission/Arts & Crafts style. 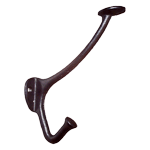 This hook is durable and can stand up to heavier items so is perfect for your entryway, washroom or wherever else you may decide to put it. 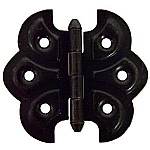 Package contains one coat hook and mounting screws. Ships same or next business day. 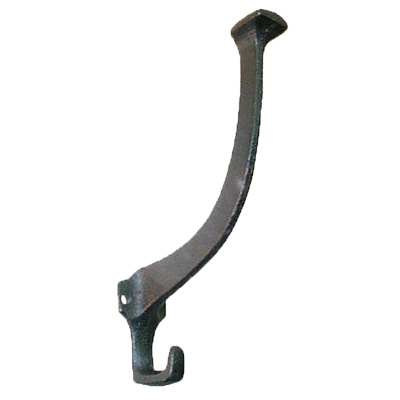 This item is $3.46 when your order exceeds $250 before shipping in qualifying items.